PPC VS SEO: Which one works better for your company? Corporations of all sizes are recognizing the magnitude of online marketing, particularly through search engines. Your company’s website has more probabilities to be found through search engines than going straight to the website. Recent studies have confirmed that 80% of internet users find companies through search engines. Have you ever heard the phrase “Google it”? I’m pretty sure you have! Google is the most powerful search engine and companies all over the world are using its advertising services to increase their businesses. It is extremely clear that your company needs to build a substantial presence on the search engines. Now the question is: Should you use PPC (Pay per Click ads) or SEO (Search Engine Optimization) to target your desired audience? 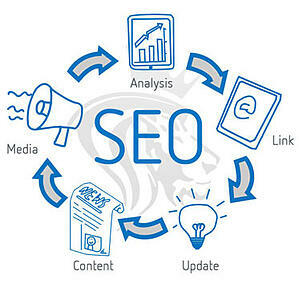 Both services are an effective source to get you on the front page of search engines and therefore reach your target. Nevertheless, each service has different costs and benefits according to your plans. It can take several months for SEO campaigns to begin appearing in search engine results. As any SEO expert can tell you, working hard in providing new content to your website can be a very long process. You will need to follow SEO best guidelines to try to get your site next to sponsored results more notably and regularly. It takes time to get there, but the free targeted audience will be worth it. SEO seems like the best online advertising strategy for your website if you are looking for more firm and permanent results. Once you have accomplished a well-managed and controlled SEO campaign, it will be harder for your ranking to fade away from the search engines. With Pay per click advertising, your odds of showing up on the page results will be gone when your budget expires; while in SEO your links and content can take even years to go away. From this analysis, it looks as if SEO is the best online strategy for your website, because it offers long term results. But, for many knowledgeable advertisers, PPC has a higher position. 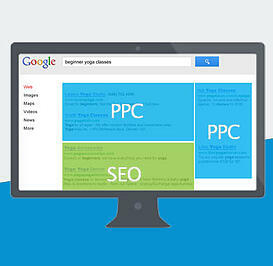 Many companies consider PPC Advertising is the best marketing strategy for their company’s website. With pay per click campaigns, you can achieve in a matter of minutes what SEO expects to acquire in several months. A great advantage of PPC ads is the ability to narrow your targeted audience based on demographic information. You will be able to show your ad to your local community immediately! The costs per click vary depending on the type of business you own. 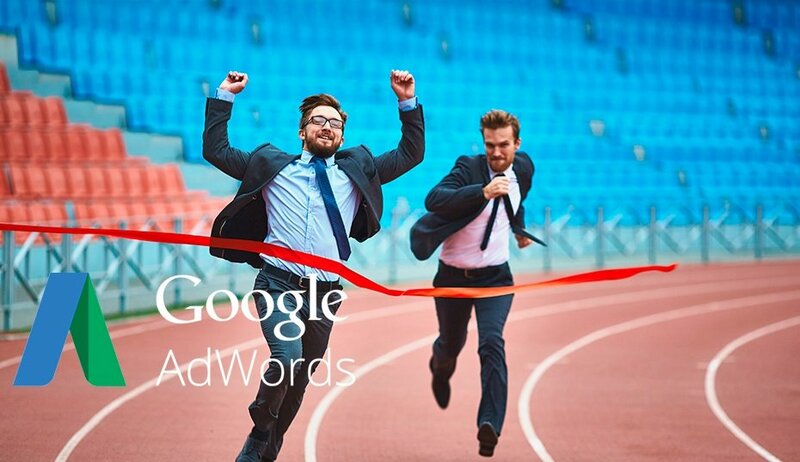 For a PPC campaign to be successful, you need to administer your budget correctly. It is better to hire a marketing firm to manage your campaign and make sure you are investing and not wasting your money. Traffic generated by Pay per Click ads stands for the highest rate of conversions in online advertising. 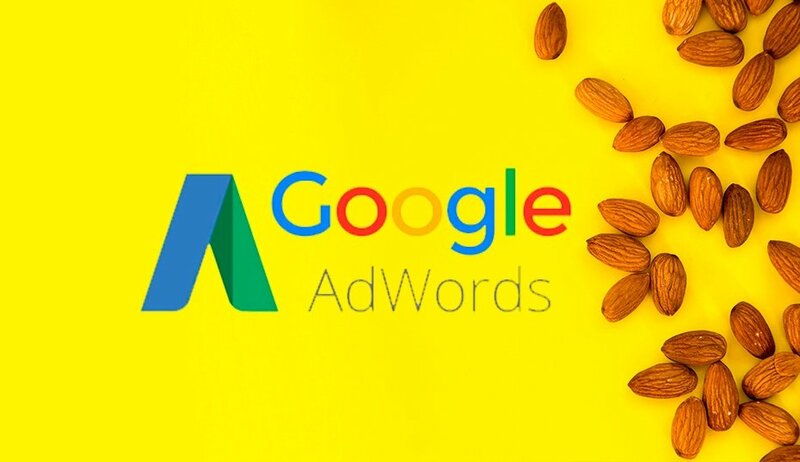 With PPC, it takes a few minutes to change your campaign’s keywords, which is a huge benefit for advertisers who want to make changes on the products or services they are offering. Even though these marketing strategies vary in different ways, they both generate search results for your website. Before choosing one of them, you must think about your company’s needs. You have to determine what your short and long terms are. Companies with a lower budget for advertising and long term plans will more likely choose the SEO strategy. While, businesses trying to achieve immediate results and specifically generate conversions right away, will find PPC campaigns more helpful. Whatever your decision is, I would recommend you hiring an online marketing agency. Although SEO may seem like something you can do by yourself, most companies don’t have the time or proficiency to implement this strategy. You can try doing it for years and not get results because you are not using the right keywords on your content, or the right social channels. Same thing happens with the PPC advertising. If you are not setting the right daily budget, or choosing the correct keywords or targeting the right audience, your campaign will never be successful and you will be throwing away your money. There are many factors you need to take into consideration when running your Pay per click campaign, and the best way to have success is by hiring a professional. Elite Online Media offers both services and a free evaluation for your PPC ad campaign. Click here and get your free review by one of our certified experts.